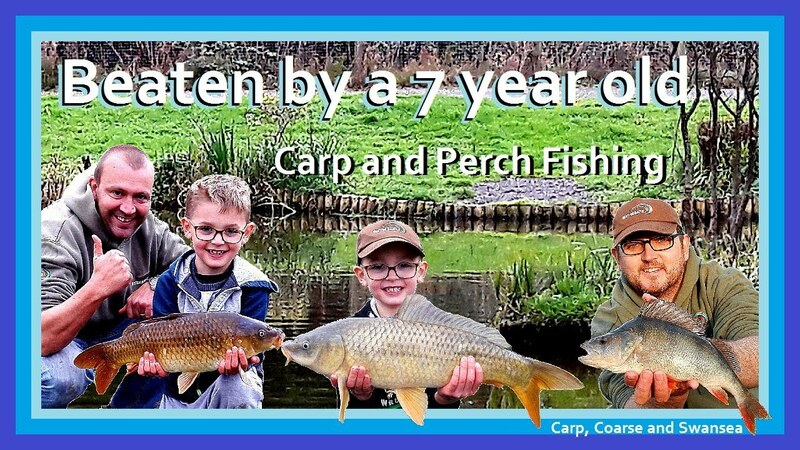 I've been a keen angler since my first trip back in the mid 80′s when my father took me sea fishing, twenty-five years on and I still have vivid memories of that day. I spent most of my weekends during my teenage years hanging off Swansea's West Pier or wading through mud to reach the estuary. I would think nothing of cycling hours on end to reach likely fishing spots around the Gower coast. Twenty years ago I hooked in to my first ever Carp, at the time a Common Carp weighing 10lb 2oz was like nothing I'd ever experienced and the obsession that soon followed. 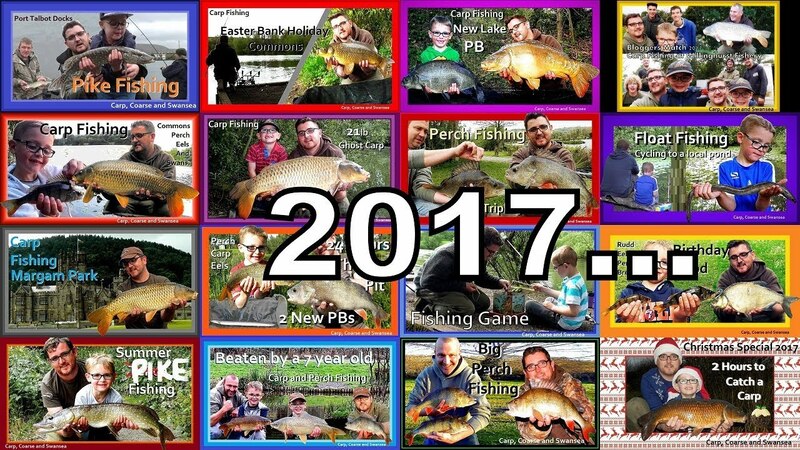 In 2007 I decided to start an online fishing diary called 'Carp, Coarse and Swansea' initially it was more of a photos album but somewhere in the following years I became an angling blogger. 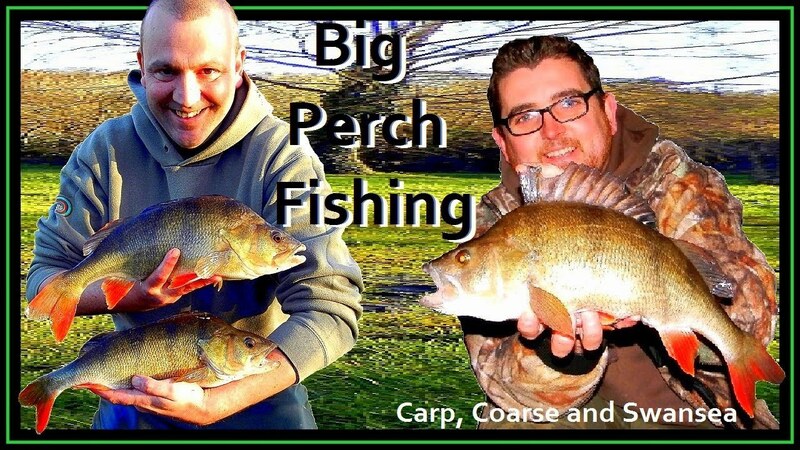 In 2009 I posted my first video blog after landing a personal best Bream. 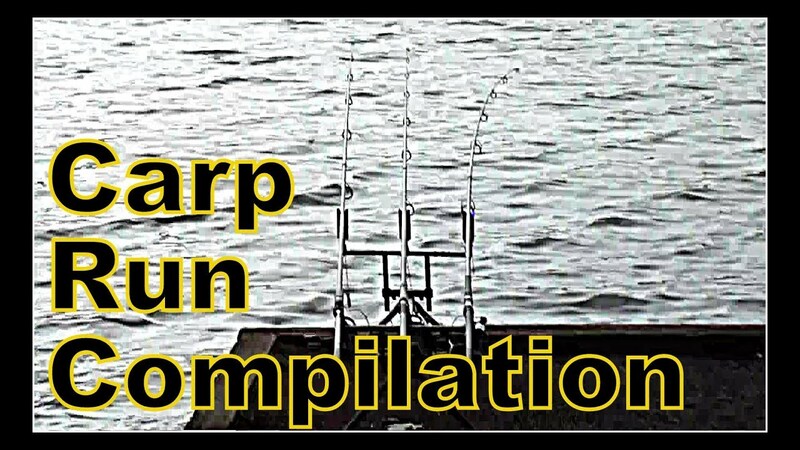 I'm not quite sure when this became the norm but these days I rarely fish a session that doesn't required several hours video editing. To be perfectly honest I never expected the volume of interest in my video blogs but as the current view total over a half a million! I guess I must be doing something right. Since becoming a member of Team Mistral I tried and tested nearly every product Mistral has to offer and I have yet to find one that doesn't catch fish but I keep turning back to the classic Rosehip isotonic and my current favorite Belachan Shrimp which is responsible for my PB of 37lb 7oz. 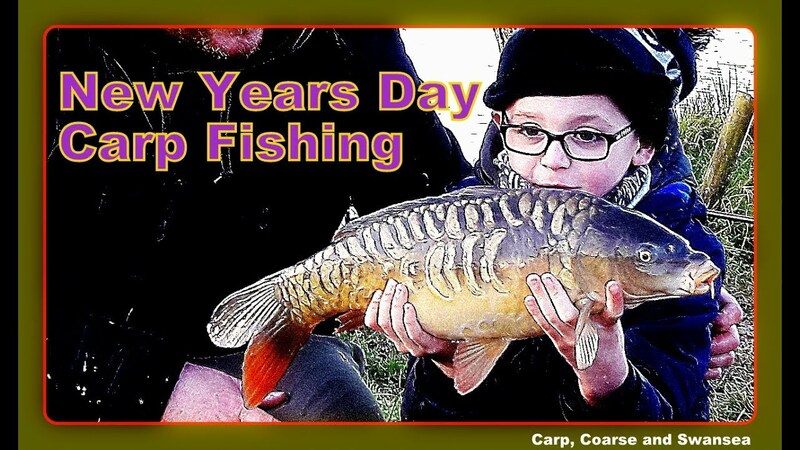 In 2010 I became a father now my angling increasingly involves William joining me on the bank or bivvying up. Although he loves fishing, catching is essential and for those rare moments where I can get him to sit and watch a rod, Mistral makes that a reality. 2017...End of year round up. 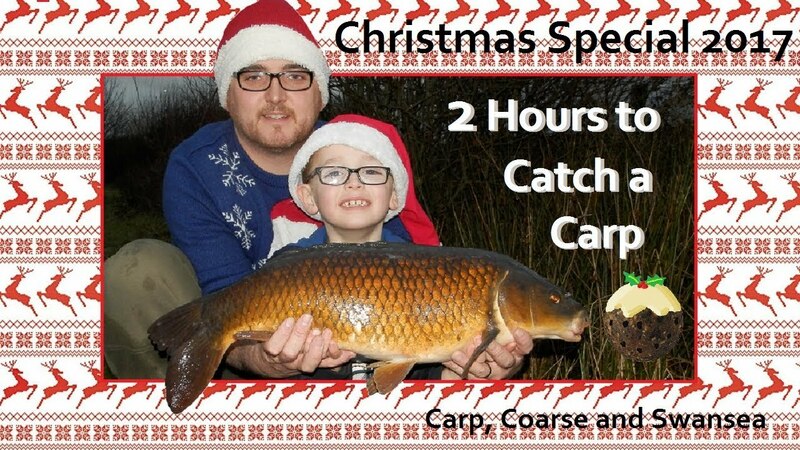 Carp, Coarse and Swansea.